A recently deceased female Irrawaddy river dolphin was found on Cheutal Touch Island in Cambodia earlier this month. The island is very close with the border of Laos, and the death now leaves just five Irrawaddy river dolphins in the country. The deceased individual was one of six dolphins that remain in a 6km2 trans-boundary river pool called Wang Paa Khaa that spans the Laos-Cambodia border. Locals spotted the dolphin on the beach and reported it to authorities. The cause of death is yet to be determined but marks on its body indicate that she was elderly. It is thought that she was one of the oldest and largest animals in the region. Historically, as many as 40-50 dolphins used the Wang Paa Khaa pool, but numbers had fallen to around 25 in the mid-1990s, and now to just five. Despite this, the pool still attracts around 20,000 tourists annually. 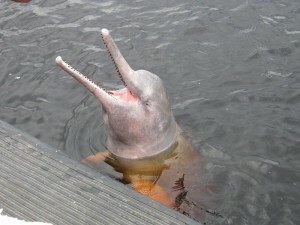 The total number of Irrawaddy river dolphins in the Mekong River is estimated to be 85, the majority living in Cambodia. 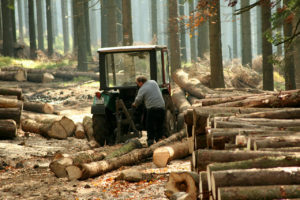 As recently as the 1960s the total population was in the thousands, so the species is now listed as critically endangered. 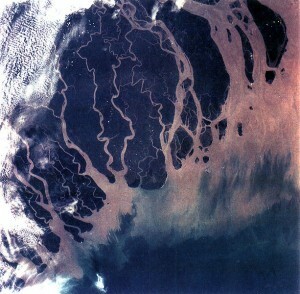 The decline of the Irrawaddy river dolphin has been attributed to fishing practices, such as poisoning and explosives. Gillnet placement and entanglement is also a major cause of mortality – these vertical nets are left in the water for extended periods of time, and have been used with increasing frequency over the last few years. Cambodia banned gillnet fishing in the entire Wang Paa Khaa pool and nearby areas on its side of the border, and has even stationed rangers along the river to combat illegal fishing. In contrast, Laos has only prohibited gillnet use in the pool’s deepest parts within its territory. Perhaps the most serious threat is the impending construction of a 260 megawatt Don Sahong hydroelectric dam in Laos, just 3km upstream from the pool. Explosives will be used to excavate millions of tonnes of rock which will potentially kill the dolphins or seriously harm their sensitive hearing. 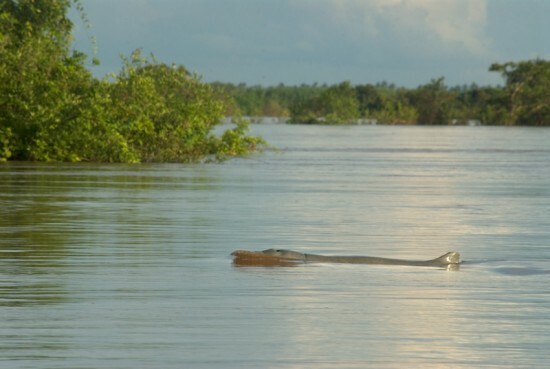 The Irrawaddy river dolphin is known as “the smiling face of the Mekong.” However, it will take co-operation and joint conservation action between Cambodia and Laos to ensure that the Mekong doesn’t lose its smiling inhabitants forever. 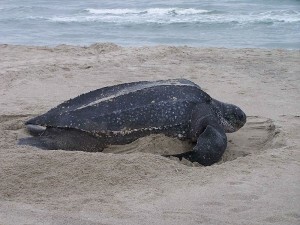 Debris from logging activities in tropical forests is threatening the survival of hatchling leatherback turtles and the success of their mothers at one of the world’s most important nesting sites.